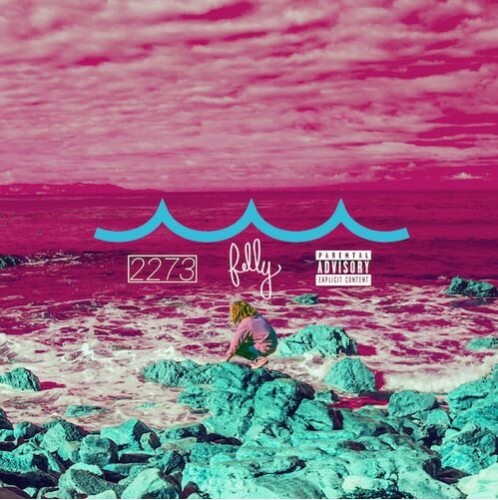 Following up the Don’t Change video and the release of the title track, Felly is ready to unleash 17 tracks of wavy vibes to the masses. The production is smooth throughout, and the lyrics are definitely on point. I’m guessing this will get plenty of spins throughout the rest of the summer. If you are at work, you can stream it below, or you can click here to download the whole thing. If you didn’t know already, Tree not only rips mics, but he produces too. 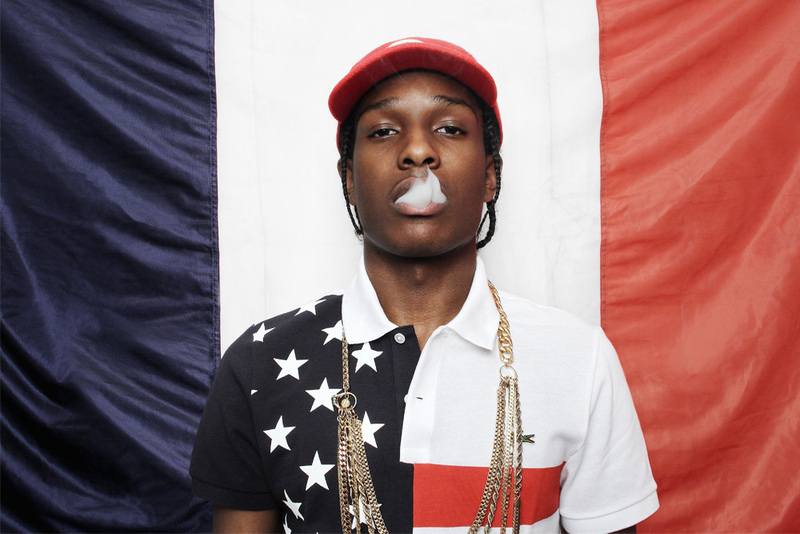 Don’t sleep on the multi-talented artist coming straight out of Chicago. 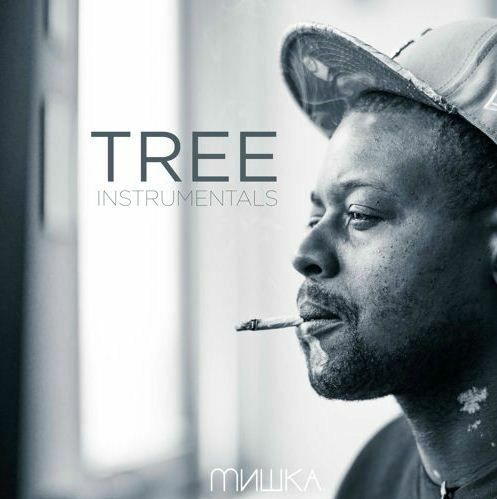 Give a collection of some of his dopest instrumentals below. Customs can’t hold Spitta Andretti back any longer. 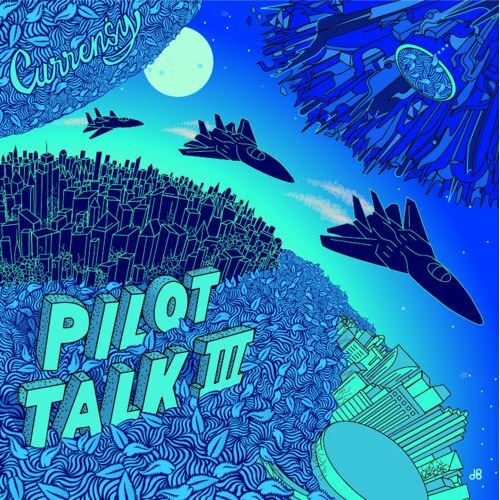 Apparently, the shipment of flash drives and Pilot Talk III pre-order packages you were supposed to have received already has been detained by customs, so to combat this, Curren$y did what he always does: put the dope out for free. Gotta salute the man. You can stream the album in its entirety below. 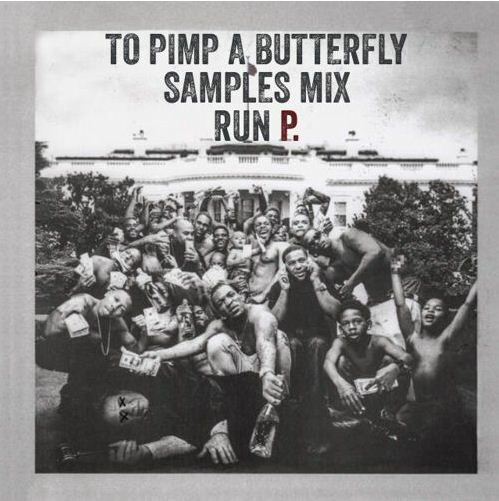 For all of those who were wondering where the samples from Kendrick’s insanely dope album To Pimp A Butterfly came from, Run P. put together all of them in one convenient, downloadable package. Peep the history below. It’s a full blown Texas affair in effect here. NEON iCON was highly entertaining on it’s own, but the legendary OG Ron C giving it the Chopped Not Slopped treatment is the icing on the Versace cake. Stream and/or purchase the project below. 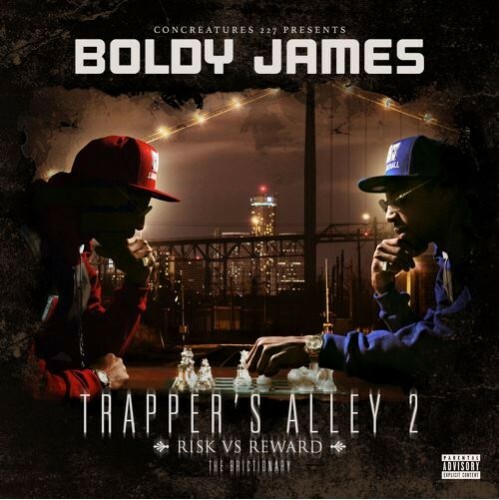 Thanks to the good folks over at Mass Appeal, you can now stream Boldy James’ latest album Trapper’s Alley 2: Risk Vs. Reward (The Brictionary). If you like what you hear, be sure to purchase it below. 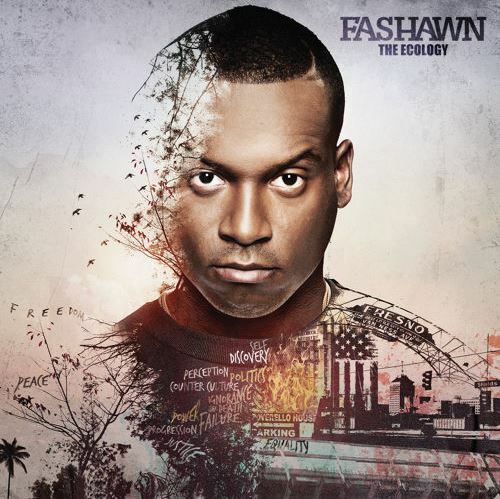 I honestly still haven’t gotten a chance to fully digest Fashawn’s new album The Ecology, but I’ve liked what I’ve heard so far. Now, you too can listen to the entire project and if you like what you hear, you can purchase it below. Tree has been absolutely killing it lately. 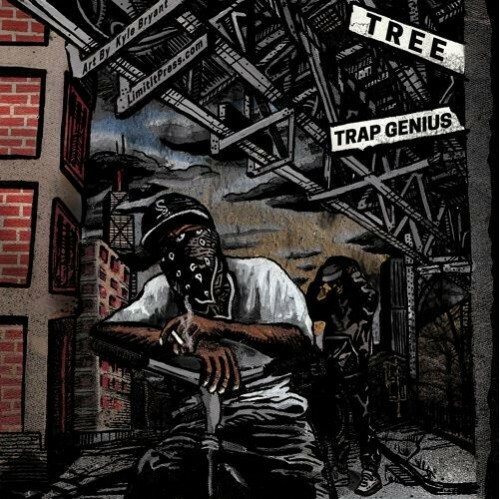 After numerous delays, the streets finally have his latest outing Trap Genius. The beauty of it? He put it out for free, for the fans. Me being one of them, it was only right that I put it up for you all to enjoy as well.